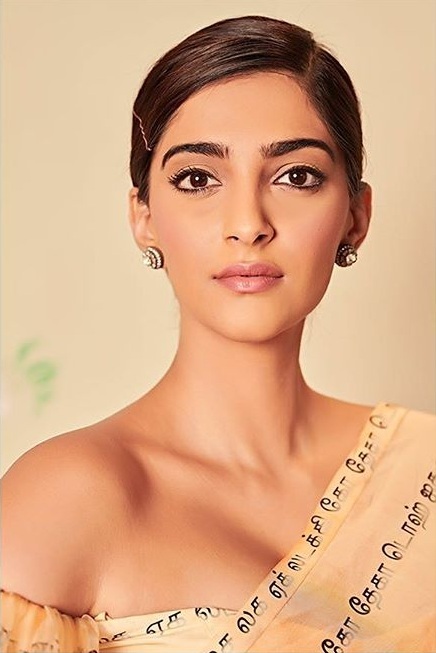 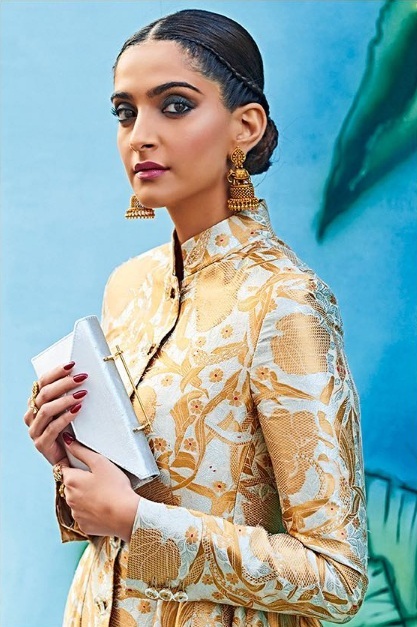 Sonam Kapoor looks too good; nails her fashion sense every time! 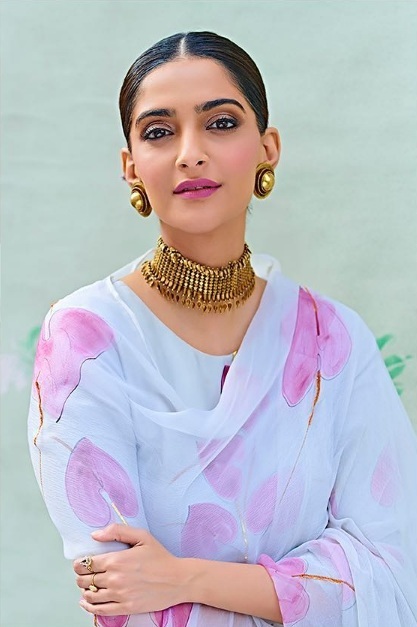 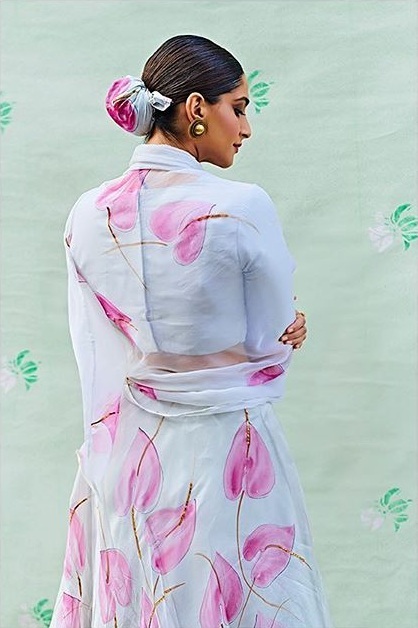 There’s nothing more to be said about the ‘fashionista of Bollywood’, Sonam Kapoor, as she slays it every time she adorns any clothing. 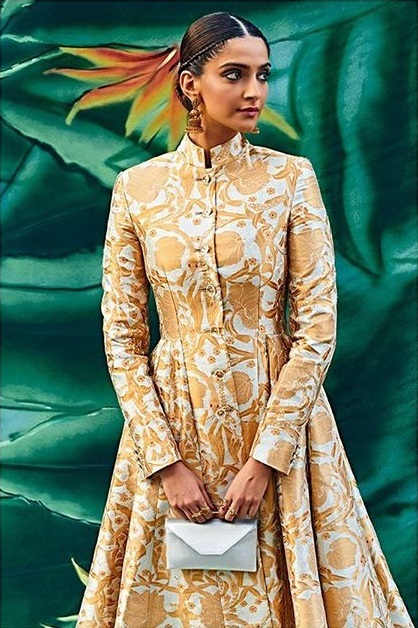 Her recent photo shoot is a fusion of the traditional and the modern clothing and the colors are looking so vibrant. 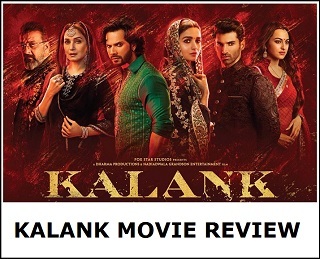 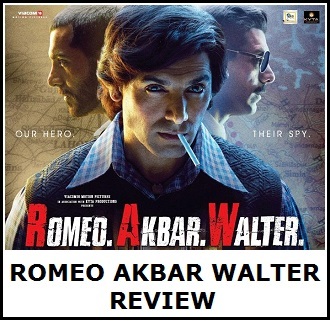 It is slated for release on 1st February, 2019.